My boyfriend asked me what kind of flowers I like – naturally I said Peonies. Growing up in China, the Peony is like the national flower that symbolizes prosperity, happiest, and wealth, it’s nickname in China is literally translated to flower of the rich and honor. During lunar new year, beautiful and quality potted plants of peonies along orchids are often sold to wealthy households as a symbol of prosperity. 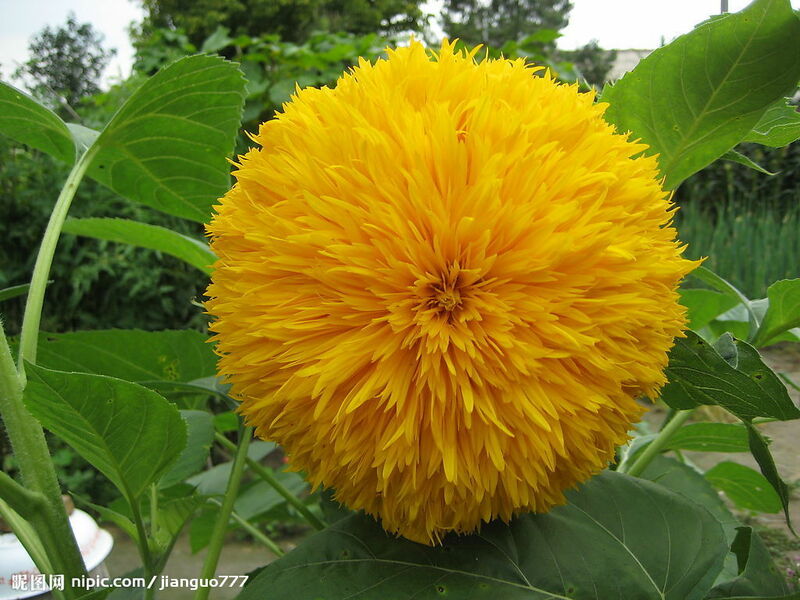 Western countries have also had a long love affair with this coveted flower. It’s hard to miss them nowadays in any bridal bouquet, as they are often reserved for the most important person in a wedding – the bride. Not only are they usually big buds full of soft petals of various fringe shape and sizes, they are also extremely fragrant. Back to the boyfriend, who is so eager to seek out the nearest florist in a bitter cold city of Calgary for some peonies. Due to the climate and availability, peonies are hard to come by. So he asked, what’s my next favorite flower? 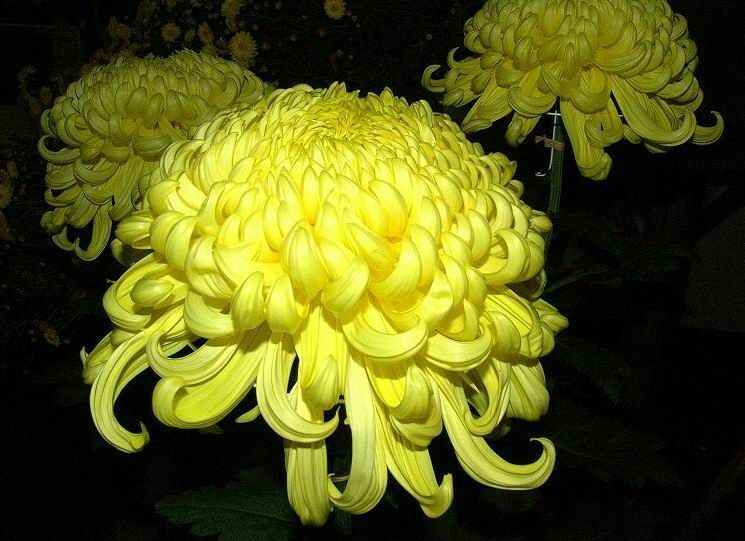 Well, that would have to be the Chrysanthemum. 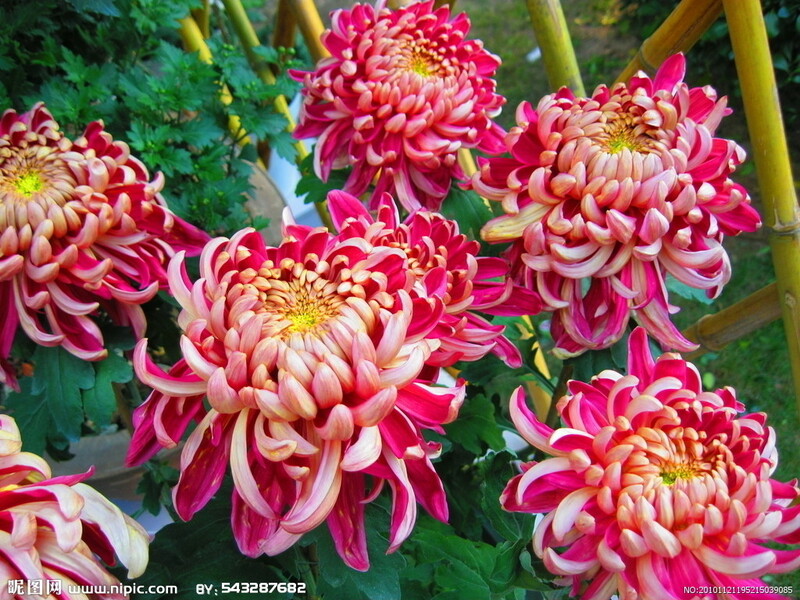 Chrysanthemum, is also another flower that is symbolically important to the Chinese culture. In fact, they were first grown in China as a herb, not so much as a ornamental flower. 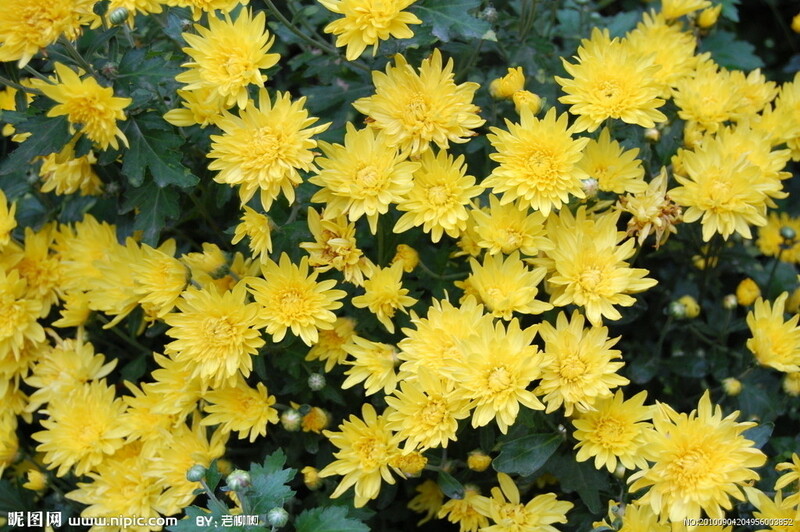 They are boiled to make a sweet drink in some parts of Asia, called “Chrysanthemum Tea” that is used medicinally to help treat Influenza. 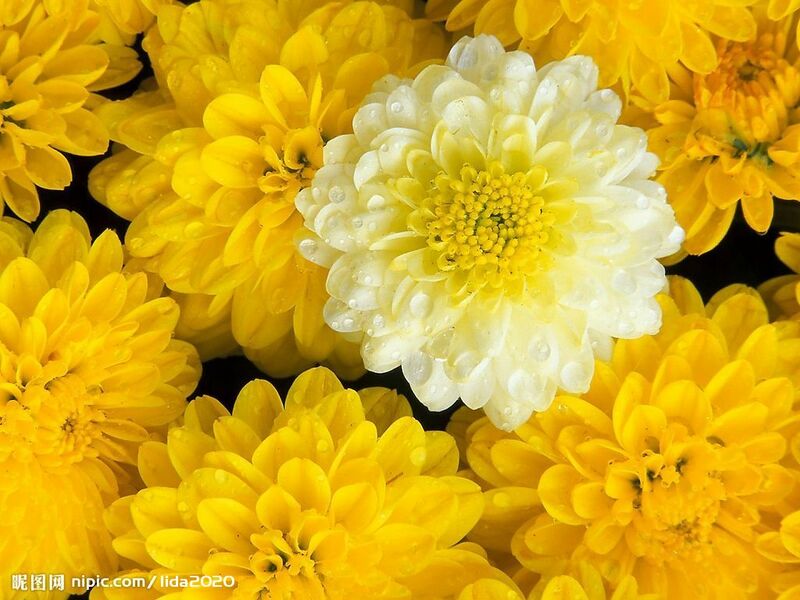 In Korea there is a type of Rice Wine that is flavored with Chrysanthemums. 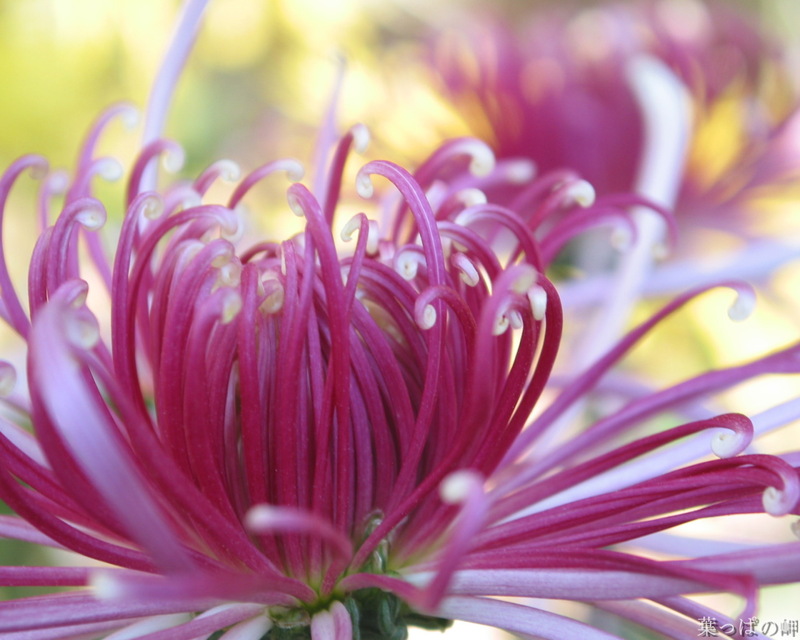 Certain type of Chrysanthemums are used as a natural insecticide, attacking the nervous systems of insects, and inhibiting female mosquitoes from biting. 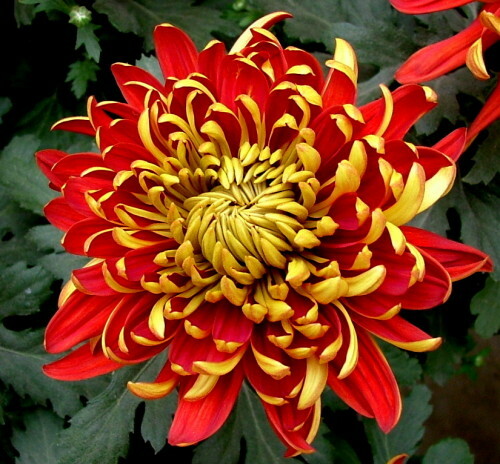 Chrysanthemum plants have been shown to reduce indoor air pollution by the NASA Clean Air study. From various shapes and sizes, this versatile flower is definitely under-appreciated. However, don’t go running to your nearest grocery store and buy a dozen of mums expecting it to do all the things I just mentioned, keep in mind that there are many different breeds of this flowers. its particular substances resources. ‘ Removable See-Thru Vape Window’ permits you to see the vapor forming. to slowly inhale the vapor.